This entry was posted in Uncategorized on October 20, 2011 by manojlovicl. 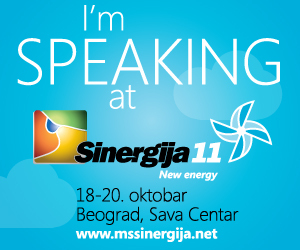 If you are coming to Sinergija 2011 in Belgrade I have two sessions – one on VDI and RDS in Windows server 2008 R2 and second about IPv6 and Microsoft… See ya! This entry was posted in Uncategorized on October 7, 2011 by manojlovicl.